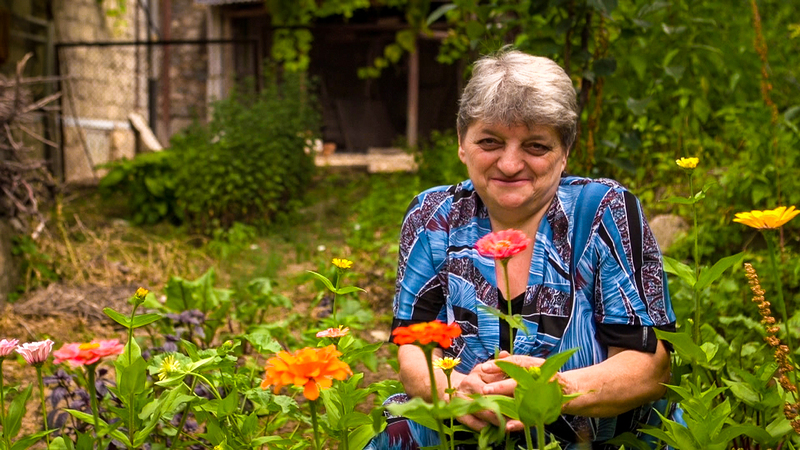 Anna harvests fruits and vegetables from her garden for a living, but recently she’s been having issues with her sight. 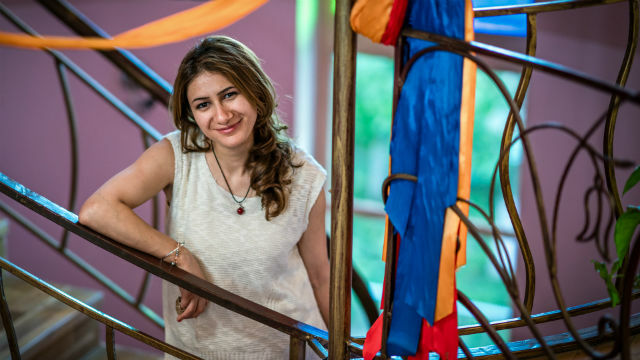 Lilit is a disabilities activist and studies human rights. But her recent vision issues led her to stop her work. A few years ago, Michael’s sight began to deteriorate and he was unable to do the things he loved. Michelle’s mother was overjoyed when she learned she was pregnant. But her baby was in danger of going blind. Last year, Jhora noticed that his vision was blurry. He needed a cornea transplant or he would go blind. 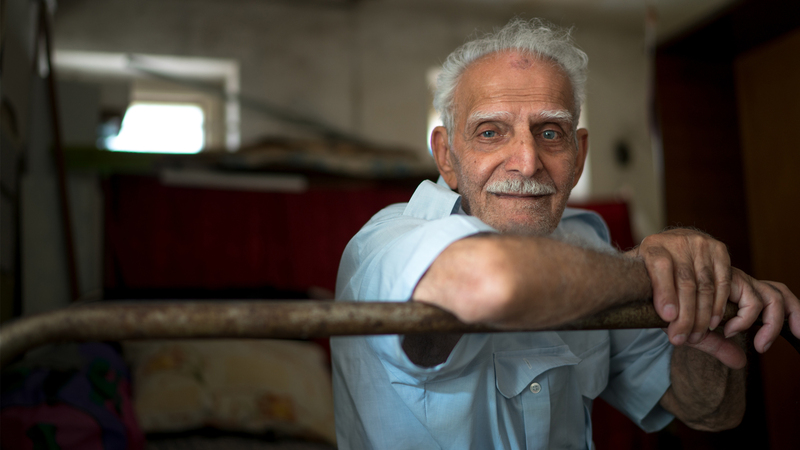 Albert had developed advanced cataracts and, by the time he visited the EyeCare Project, was completely blind. Liana was born premature & diagnosed with ROP, a crippling eye disease. Without surgery, she would go blind. Hranoosh was going blind and at a loss for what to do. Then she learned of our Regional Eye Clinic. Margarita has experienced her fair share of hardships since childhood. One of them was her poor vision. One day, Aharon was fixing a broken motor when suddenly it shattered and a piece flew into his eye. 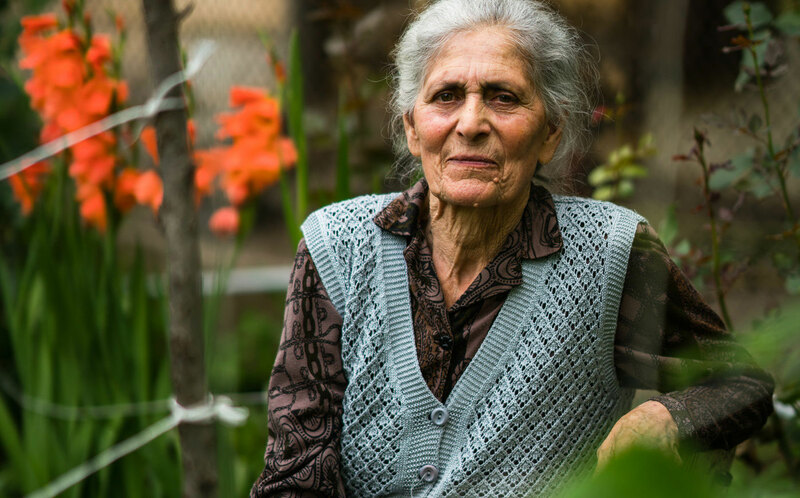 Sonik dreamed of the day she would be able to see her grandson’s face. Now she can. 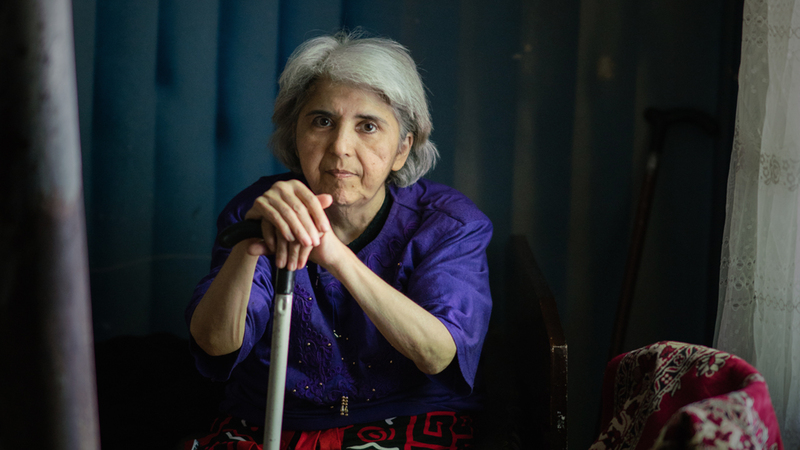 Larisa has not been able to see for two years. Then she stepped inside our Mobile Eye Hospital. 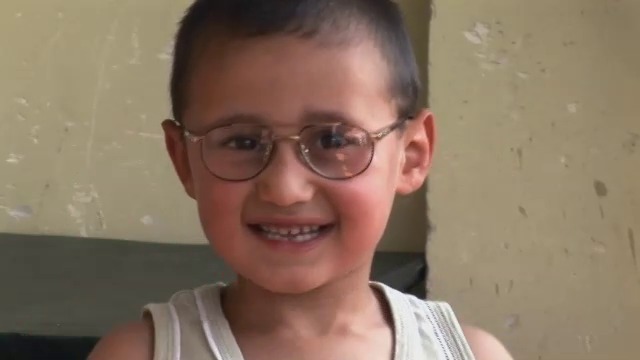 Orphaned at birth, Vahan was born with an eye disease that would lead to blindness if untreated. 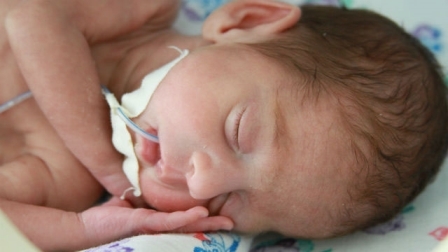 Lillia weighed just one pound when she was born. She also needed eye surgery immediately or she would go blind. 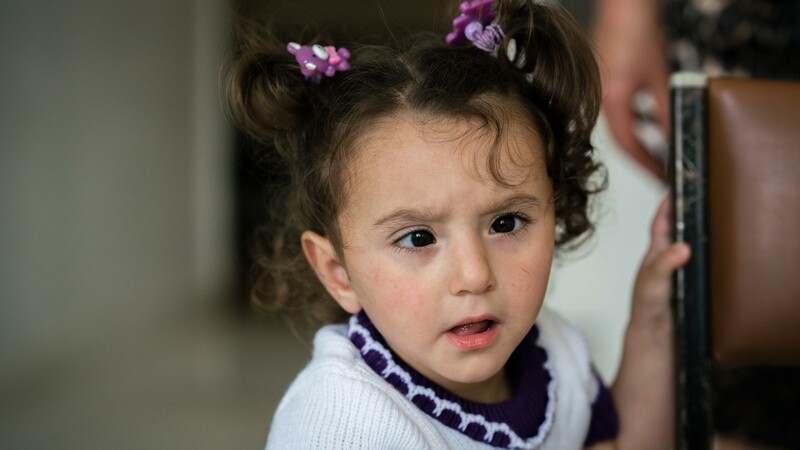 Mariam was born three months premature, with a low blood count and problems with her sight. Ernest spent his adult life as a theater actor. But as he grew older, his eyesight grew weak. Ani was three when a horrible accident left her blind. She needed a cornea transplant to see. 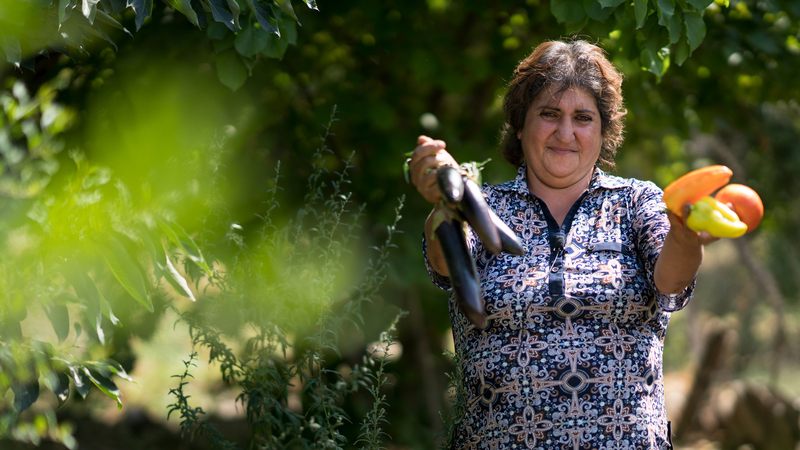 Hasmik lives alone in a remote Armenian village. A few years ago, she lost her sight. Valya had to stop working when her eyes began to give her problems. She became desperate for help. Nargila was thrilled when the Mobile Eye Hospital reached her town. She could finally get the surgery she needed. 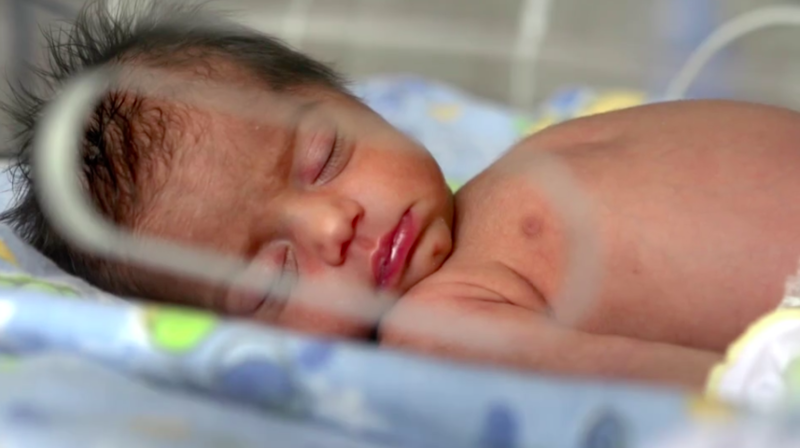 A couple in Syunik was blessed with triplets, but the infants were born premature and had issues with sight. A few years ago, Ghevond began feeling discomfort in his eye and he was no longer able to work. 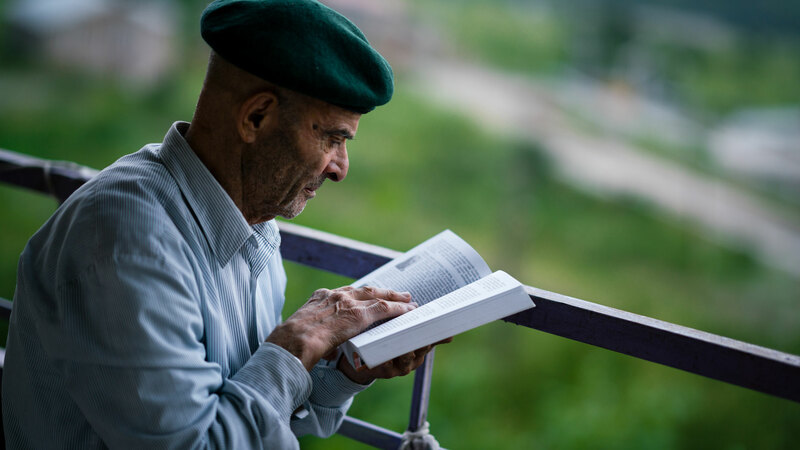 Aram began experiencing blurred vision and as time passed, he lost sight in his left eye. 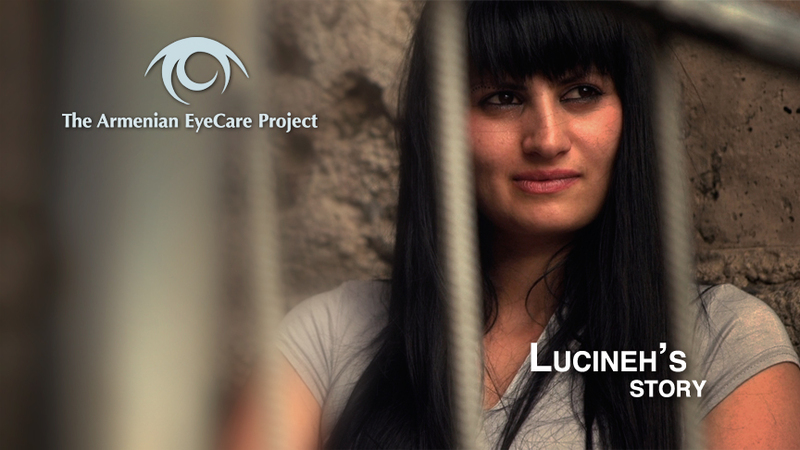 Lucineh has been nearly blind for several years due to her diabetic retinopathy. 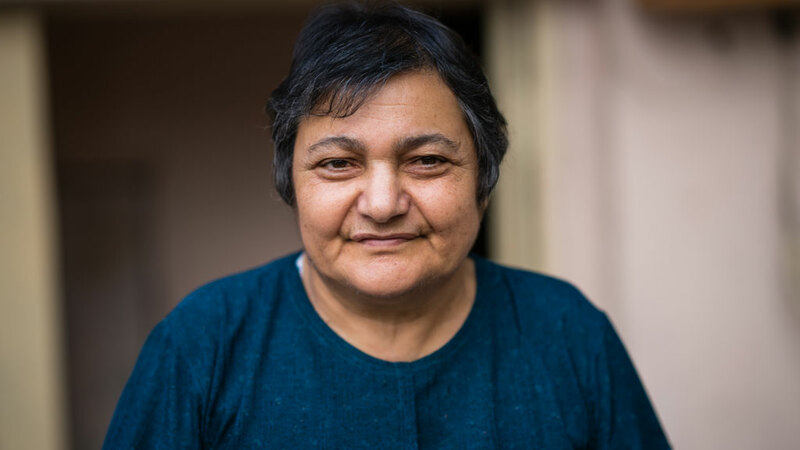 Rita was diagnosed with ROP soon after birth. She would need surgery or she would go blind. 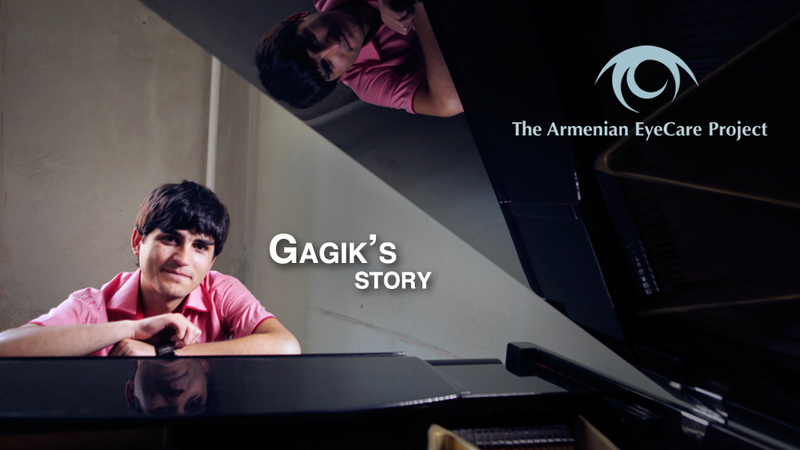 Gagik was four when a bomb burst in his home during the war. His right eye was completely destroyed. Goharik was born with many talents. But she was also diagnosed with glaucoma at childhood. 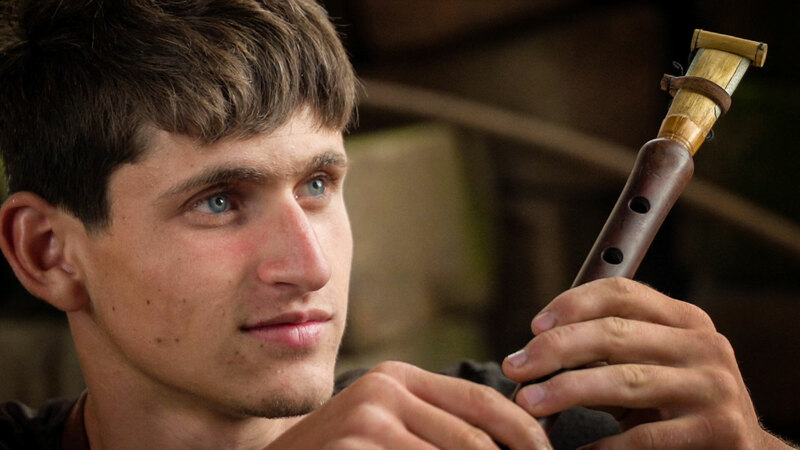 Vachik was shot in the leg on his own land. Soon after, his eyesight failed. He was unable to care for his family. Victoria needed surgery to save her sight, but her family could not afford it. Then they learned of the AECP. Mariam lived with crossed eyes for three years, until her teacher introduced her to the AECP. 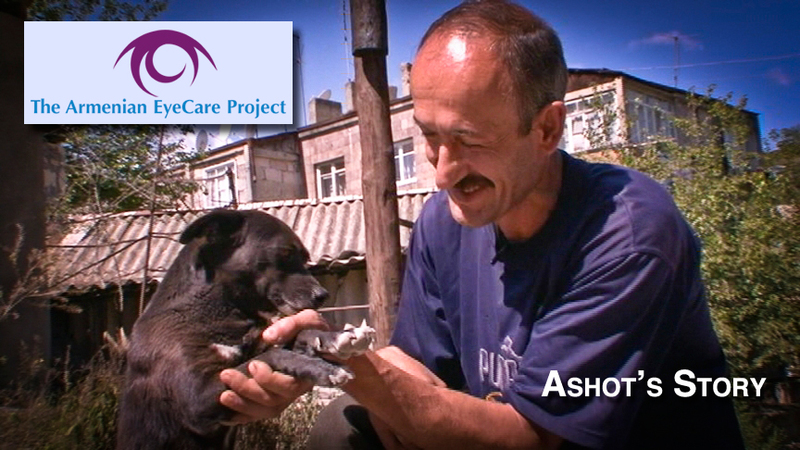 After a work injury, Ashot lived with blindness for years. He couldn’t work or support his family. Hamlet had to stop teaching because of his deteriorating sight. The cost of surgery was out of reach. 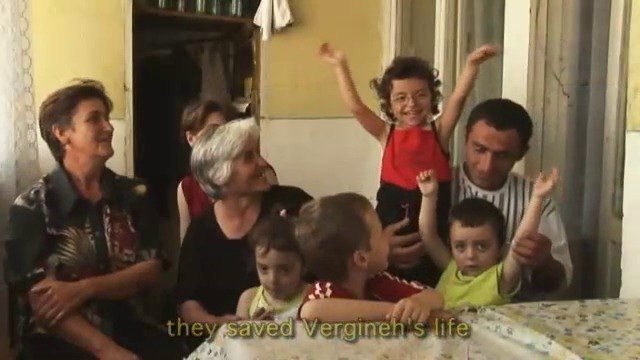 Vergineh’s sight was so bad, she was walking into walls. All she needed was a pair of glasses. 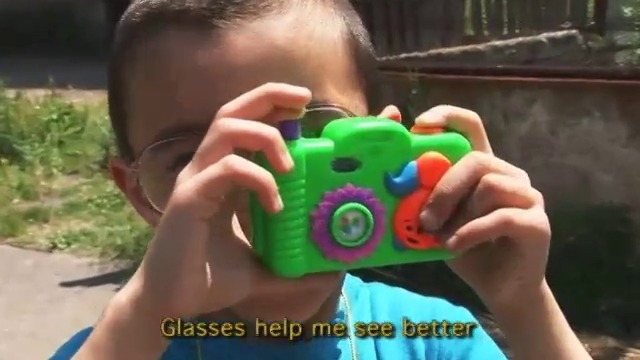 One day, Arman told his grandmother he couldn’t see. In a small village with no doctors, she didn’t know what to do. 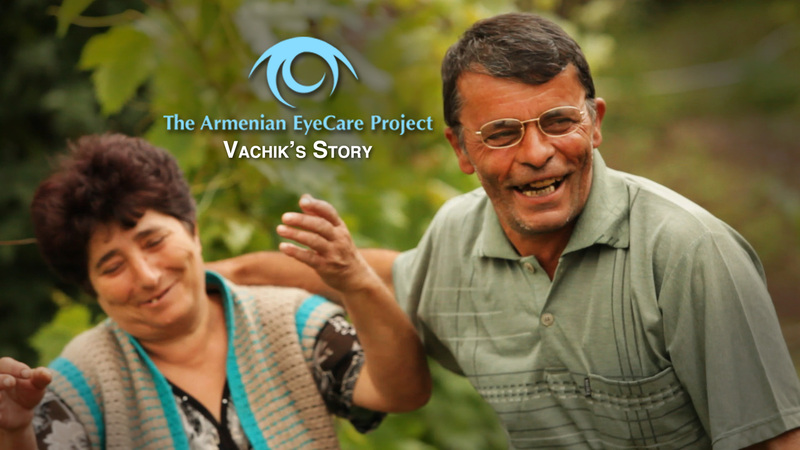 Armen had suffered from poor eyesight since he was six years old. A simple pair of glasses was the answer. 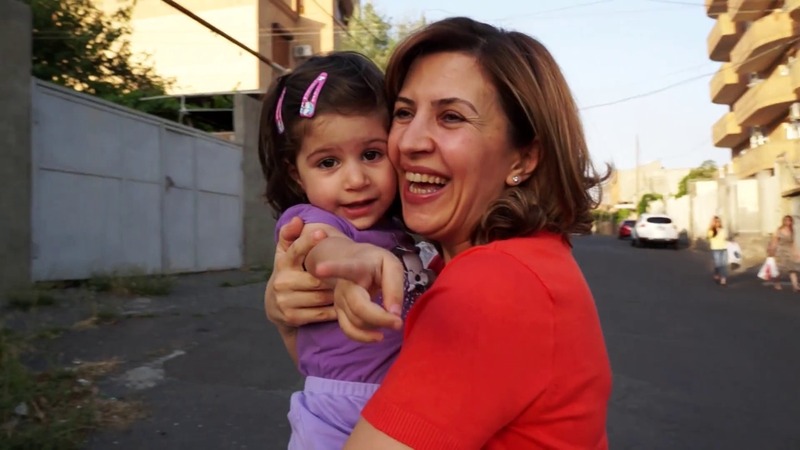 Over 10 years ago, Tsovinar and her brother were involved in a tragic landmine accident. 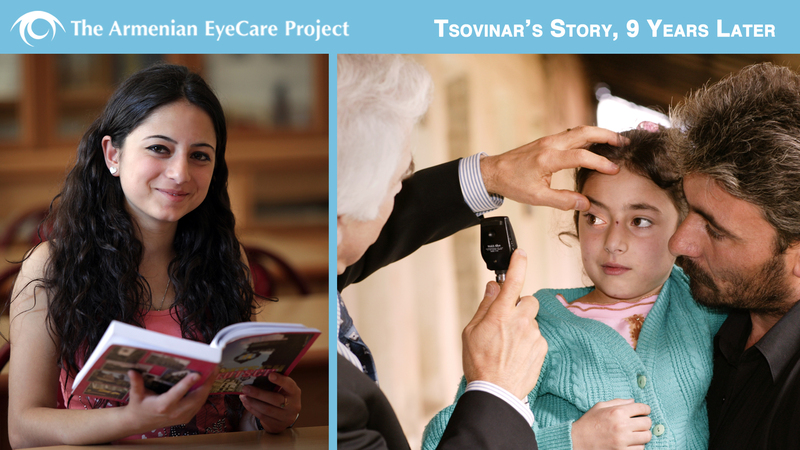 Tsovinar was just a little girl when the AECP operated on her eye. See how she’s doing now. 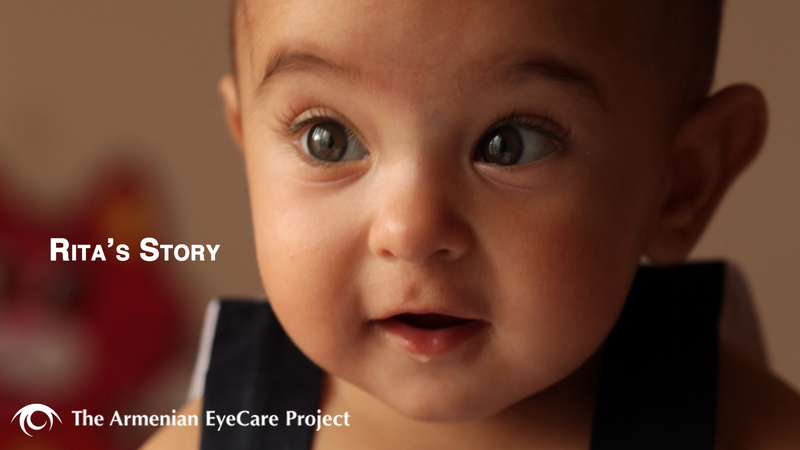 One family travels from Russia to Armenia to get quality eye care for their baby. Dr. Vardanyan was the first physician to get a fellowship with the AECP. He now heads Armenia’s Retina Clinic. 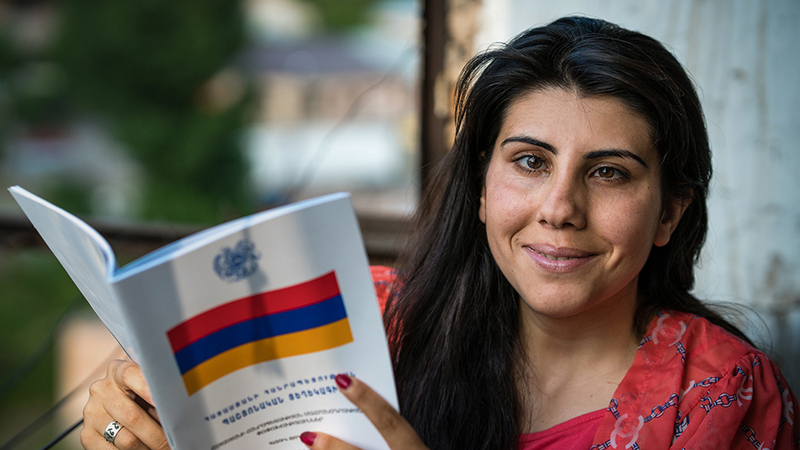 As Armenia’s Chief Ophthalmologist, Dr. Malayan’s partnership with the AECP is priceless. Dr. Wong’s work with the AECP began in 2014. 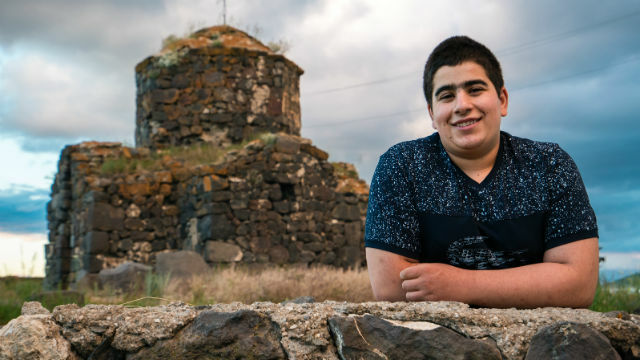 Since then, he’s traveled to Armenia over 10 times to volunteer. 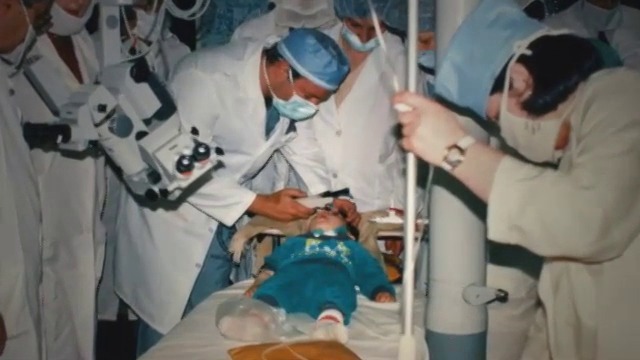 Dr. Voskanyan was one of the first doctors to get a fellowship with the AECP. She heads the Glaucoma Clinic. Dr. Hovakimyan was one of the first doctors to get a fellowship with the AECP. She now heads the Cornea Clinic. 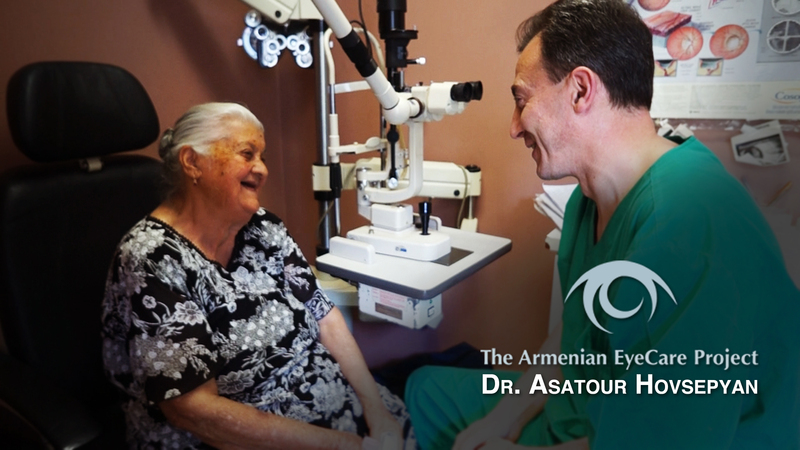 Dr. Hovsepyan has been running the AECP Mobile Eye Hospital since its inception in 2002. 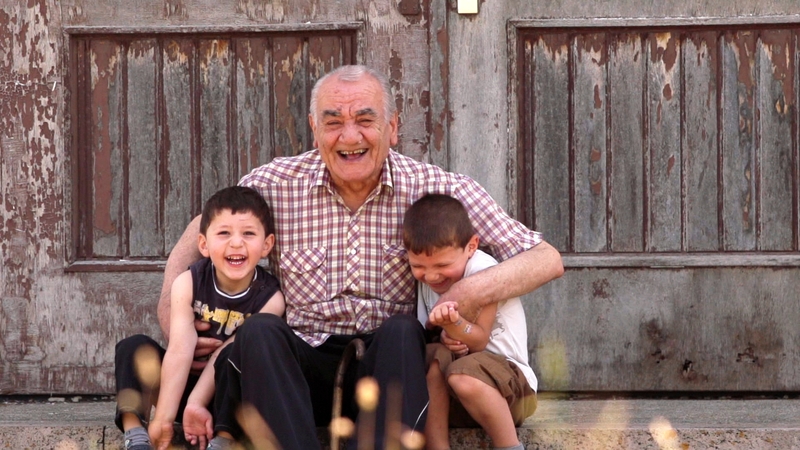 This retrospective film shows all that the AECP has accomplished in Armenia and what we continue to do. 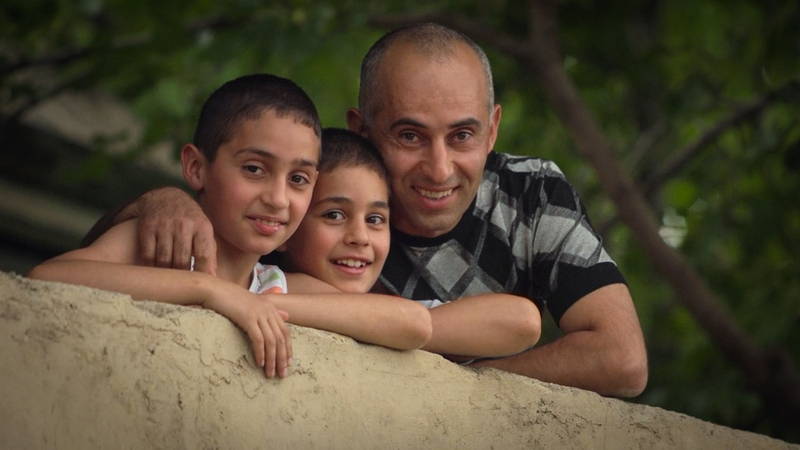 Watch as three students navigate through our Medical Observership program in Armenia. 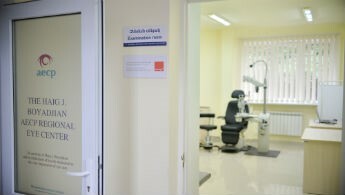 Our Regional Eye Clinics aim to provide access to eye care for those living outside Armenia’s capital. 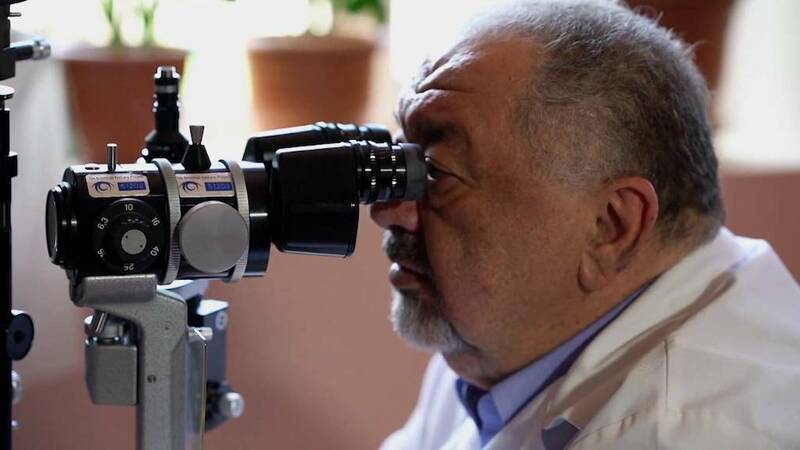 Our Mobile Eye Hospital travels Armenia and provide eye care to those who would otherwise be without. 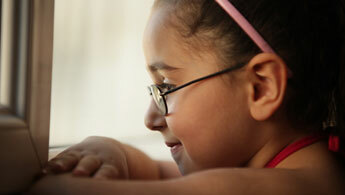 Our Center of Excellence was established to advance eye care for infants and children in Armenia. 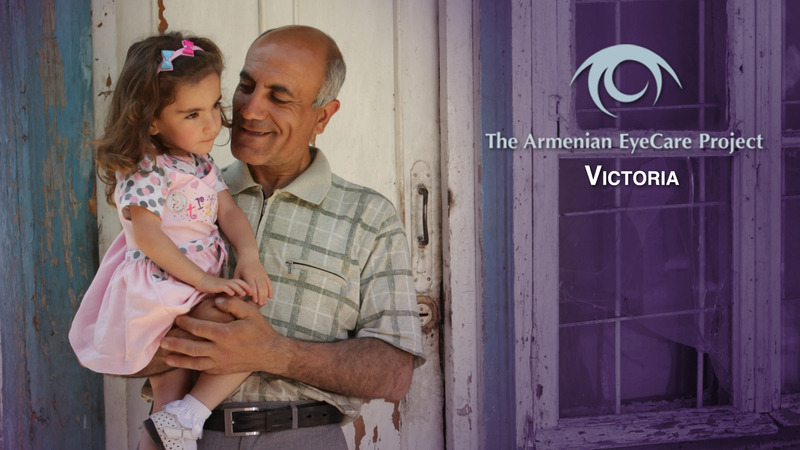 Until 2010, infant blindness was a big problem in Armenia. Then the AECP established the Center of Excellence. 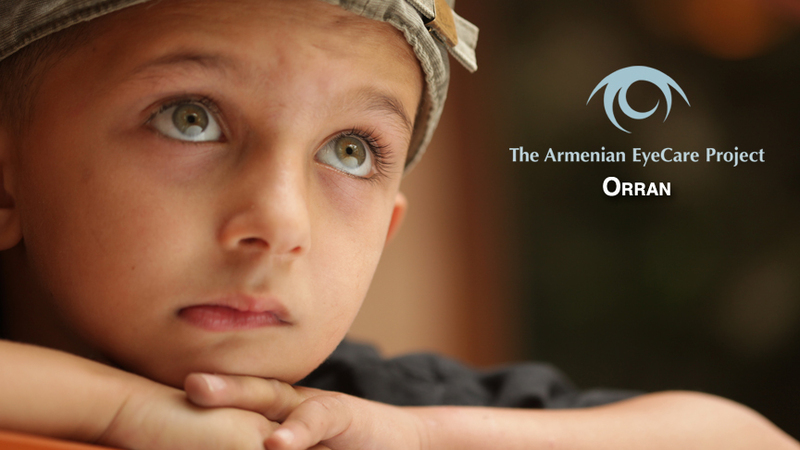 Our telemedicine program began because of a need to help babies in Armenia at risk of going blind. 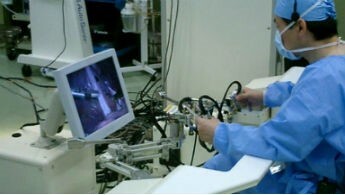 Our Telesurgery program gives physicians in Armenia access to expert training through innovative technology. 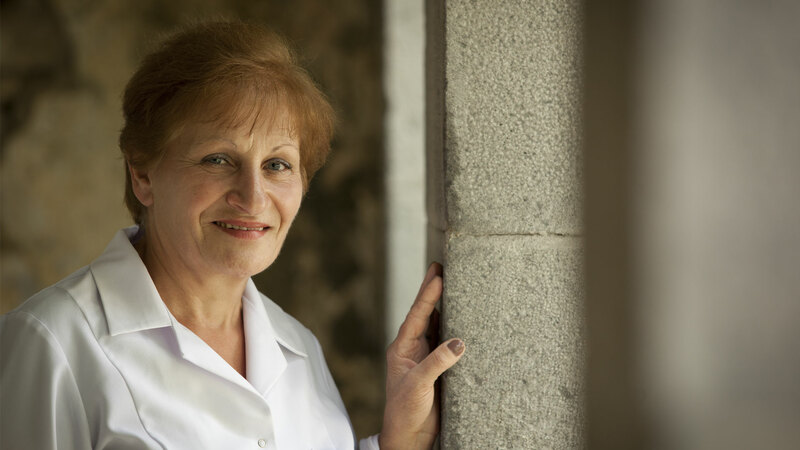 The AECP, with CHLA, has developed a training program for nurses in the neonatal intensive care units in Armenia. 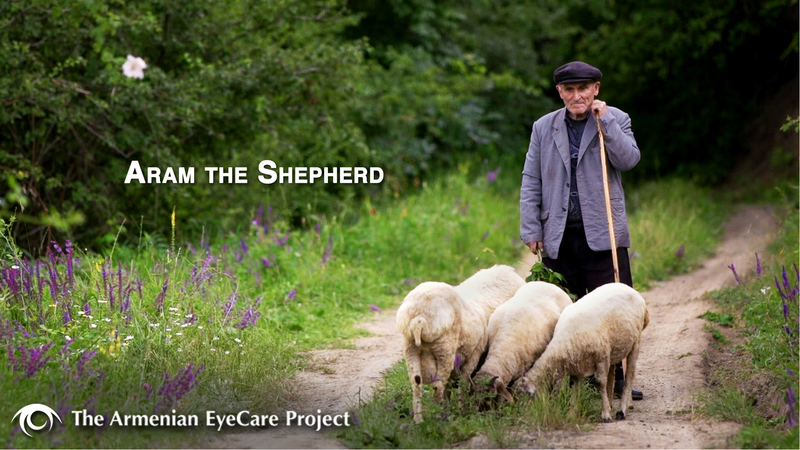 Since being founded in 1992, the AECP has made huge advancements in the delivery of eye care in Armenia. See how one baby’s life changed because of our ROP program. Then, imagine many more lives touched. 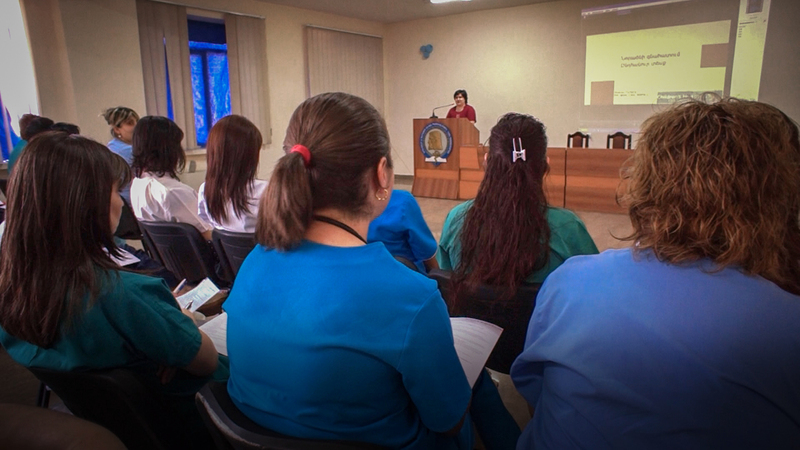 Medical education and training is the cornerstone of our strategy to deliver sustainable eye care in Armenia. 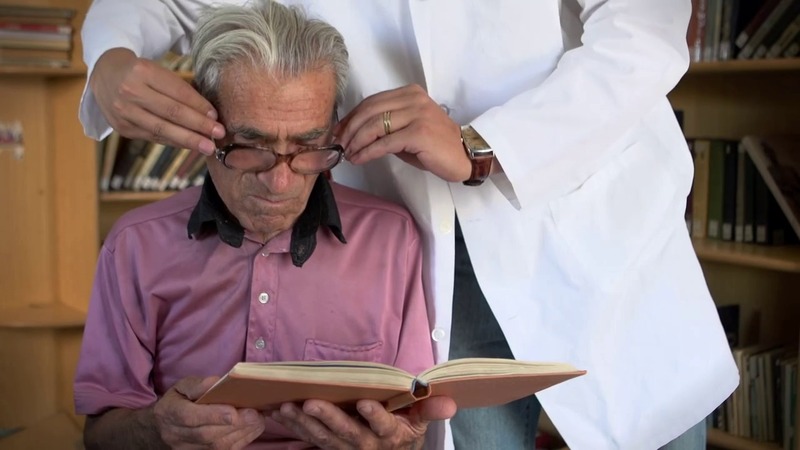 We partner with Orran to provide free screenings and glasses to beneficiaries, including the shelter’s elderly. We partner with Orran to provide free screenings and glasses to beneficiaries, including children at the shelter. 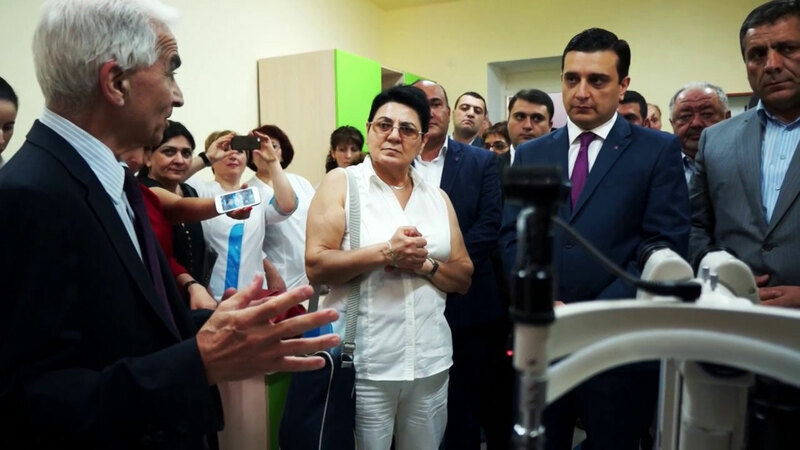 The only center of its kind in the Caucasus, our Low Vision Clinic opens a new world for the visually impaired. 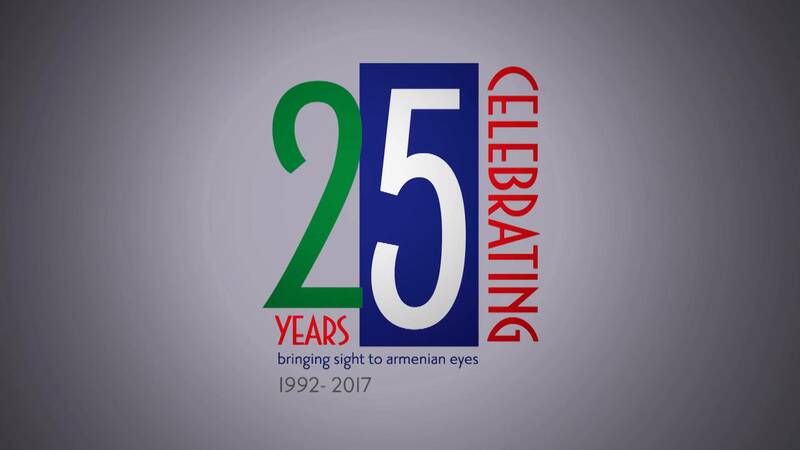 Our partnership with USAID began in 2004 with a grant to integrate primary & ophthalmologic healthcare in Armenia. 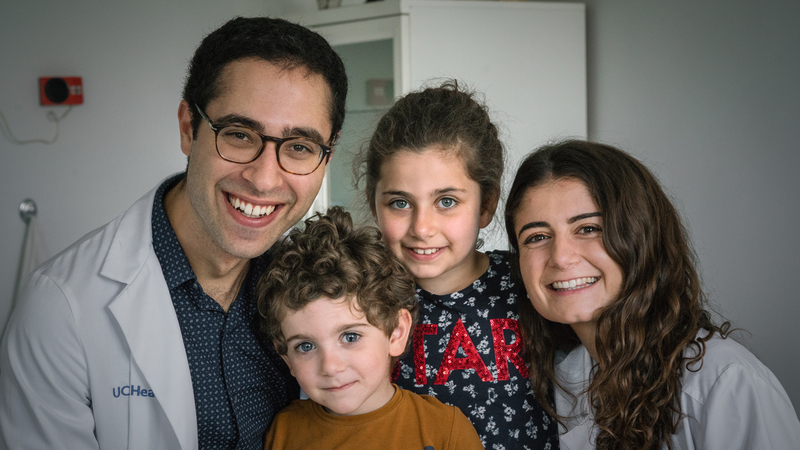 Each of our volunteer physicians have special stories about the rewards of serving in Armenia. 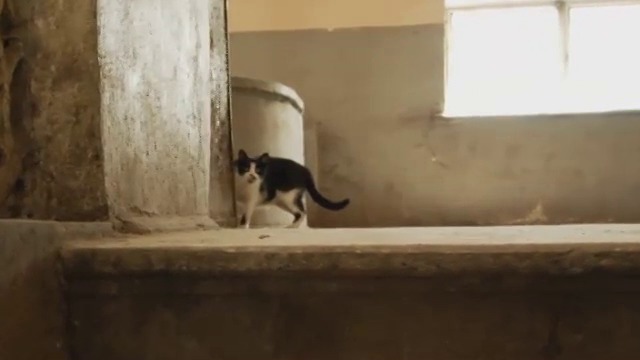 When our physicians began visiting Armenia in the 1990s, there were cats roaming the hospital for food. 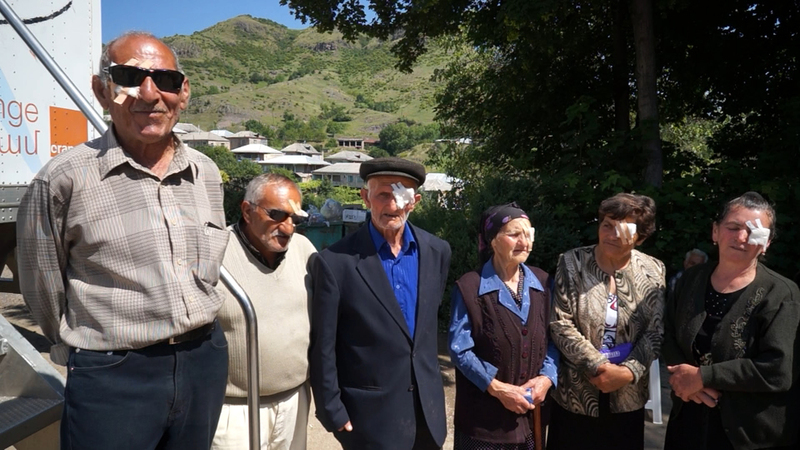 People in Armenia who are blind have limited opportunities. This is where the AECP comes in. Watch this short, award-winning documentary about the AECP by Filmmaker Art Simon. 1992 was a cruel year for Armenia. The hospital was dark and dismal with long days and hard surgeries. 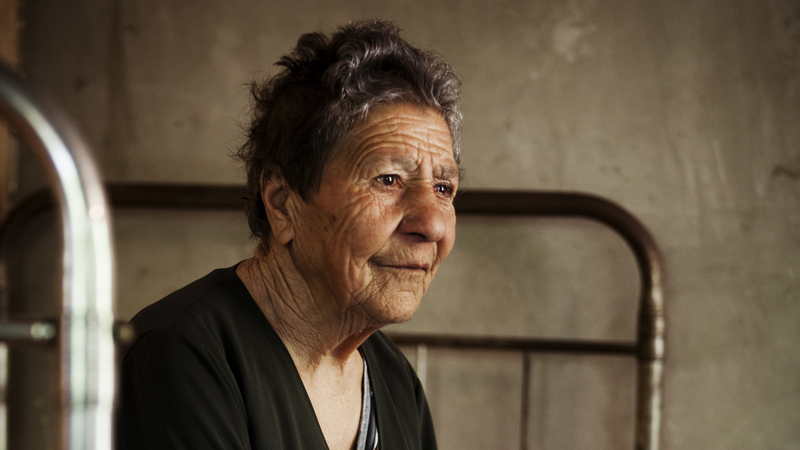 Our Mobile Eye Hospital travels through Armenia and delivers eye care to nearly 50,000 people each year.